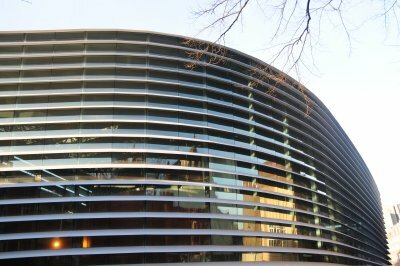 Curve is a spectacular state-of-the-art theatre based in the heart of Leicesters vibrant Cultural Quarter. Almost one million people a year engage with Curve through performances and projects at our home in Leicester, across the UK and internationally. 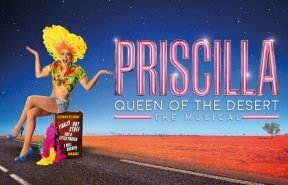 Under the leadership of Chief Executive Chris Stafford and Artistic Director Nikolai Foster, Curve has developed a reputation for producing, programming and touring a bold and diverse programme of musicals, plays, new work, dance and opera. All of this is presented alongside a dynamic mix of community engagement, artist development and learning programmes, which firmly places audiences, artists and communities at the heart of everything we do. Its been 11 years but the Haymarket Theatre is finally reawakening with the help of a brand-new team and vision. 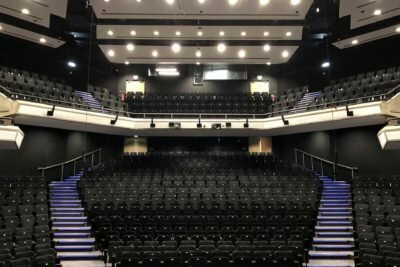 Leicester City Mayor Sir Peter Soulsby announced his intention to support Haymarket Consortium Limiteds proposal to re-open the city centre venue by investing £3.6 million in the building. 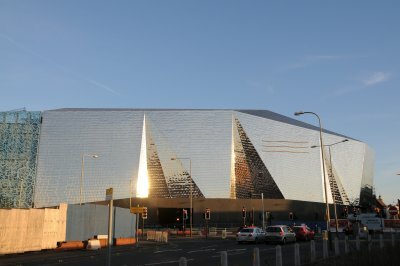 Odeon Leicester Freemans Park - 12 screens, plenty of free parking. Meridian Leisure Park Lubbesthorpe Way Braunstone Leicester Leicestershire LE19 1JZ. See website for current shows and ticket availability.